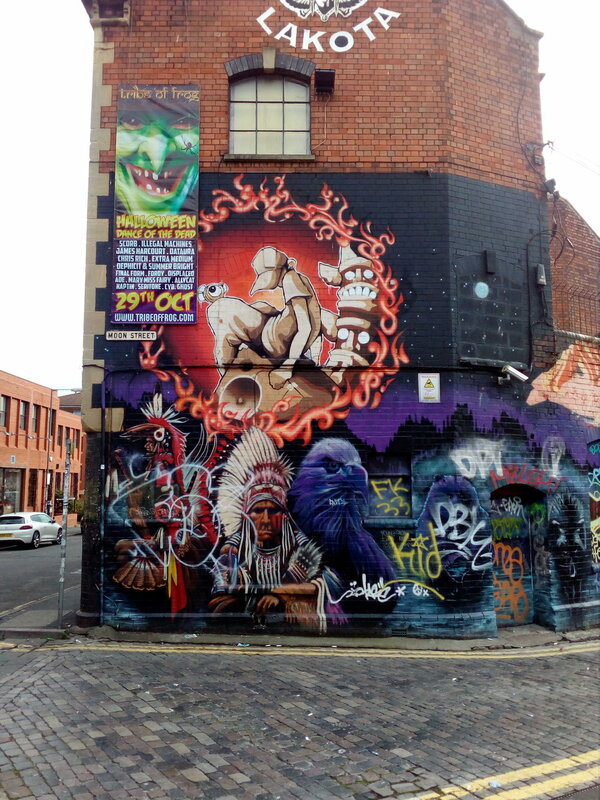 whoever you ask for a decent rave in Bristol will give you the immediate response – Lakota! Lakota’s name is derived from Sioux Indian for „People of the Earth”. The club is warehouse designed with four rooms over three levels. There are the „mandatory” balcony and bar overlooking the main room as well as an outdoor smoking garden. Lakota was originally set up by George Leonards and Martin Woolford aka Merv. He also owned the Moon Club which had been part of the site since 1986. In 1990 the owners were forced to sell the venue because of rising mortgage rates. By this time the Burgess family, who owned another club called the Tropic Club also located in Stokes Croft, saw the opportunity and raised money in order to buy it. They came out as winners after a bidding war and transformed the club into an iconic place during the 90s. In 2007, after an announcement to demolish the area, a massive campaign to save the club spread all across the UK. This fortuned situation truly illustrated the real love and support from ravers. The club had to endure numerous challenges in 2011 and 2012, but luckily we still have the chance to experience this legendary venue. If you want to be part of the history be sure to be in Lakota on 20th February. one and only EatsEverything hosts eight-hour rave from 11 pm to 7 am. This will be his first set in the venue since 1999, where he used to be "almost every Friday and Saturday night"
you’d better think what you will do in March. You must often check whether or not there is a new Rumble in the Jungle, otherwise you might be too late. Concerning the next one, I can personally guarantee you that will have a really good time.